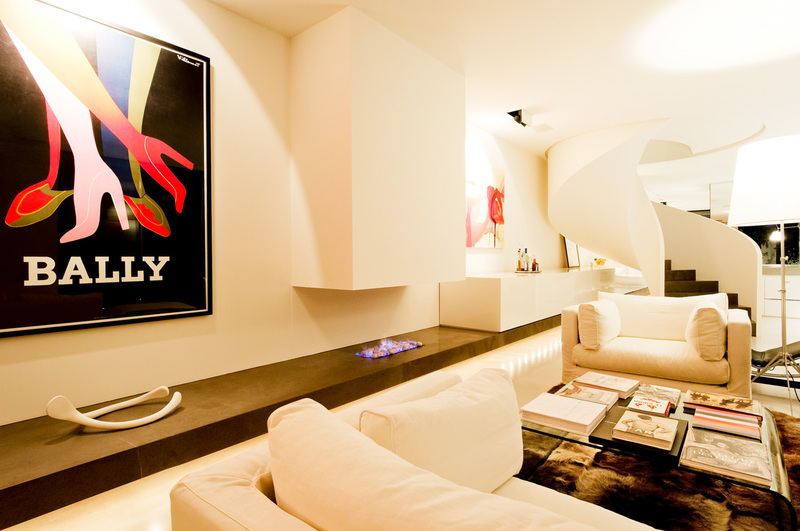 Morcon Developments come highly recommended and it is their professionalism that sets them apart. From an Architects point of view it is their considered attention to detail, construction knowledge and understanding of the standards required for top end residential construction that makes them one of our chosen builders. 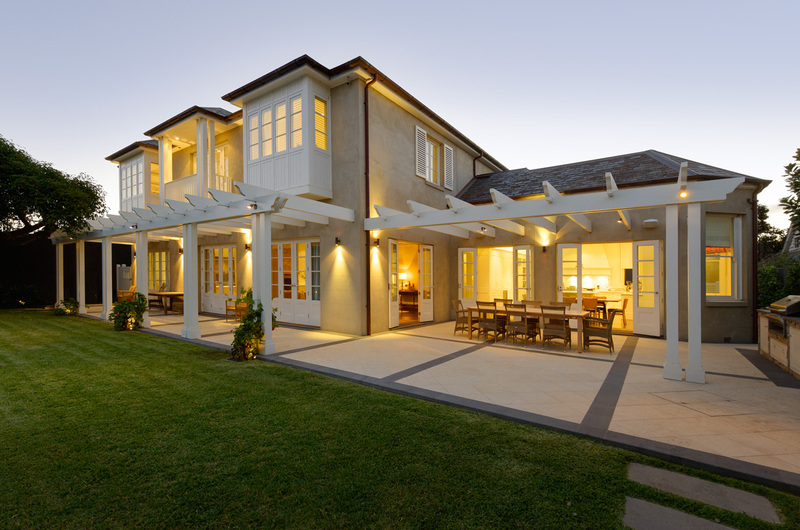 We previous collaborated on a renovation and extension project in Gordon Street, Toorak and the quality of the build and the skill applied was excellent. They are currently building a new single storey house designed by us in Moorhouse Street, Armadale. This project has been managed well and is on budget, on schedule and the workmanship is up to our discerning mark. Morcon Developments are astute builders and we look forward to a continuous working relationship. John Morley first entered the building industry as an employee of G E Hubay Pty Ltd. Throughout his career John has strived to learn every aspect of current best practices in the industry. His capacity for diligent work saw him become a valued site manager responsible for our luxury apartment developments. I am personally familiar with John’s keen eye for detail and rigorous insistence on quality. These skills are not easily mastered but are essential for success in the field of premium residential construction. I have kept in contact with John following his departure to launch Morcon Developments. I have maintained an interest in the progress of the company together with its contribution to the construction industry and it is with a sense of pride that I have witnessed the evolution of John’s career to date. Since 2001 Morcon Developments has established a justifiable reputation for providing excellent service to its clients. Both builder and business have great potential and I eagerly anticipate the next chapter. 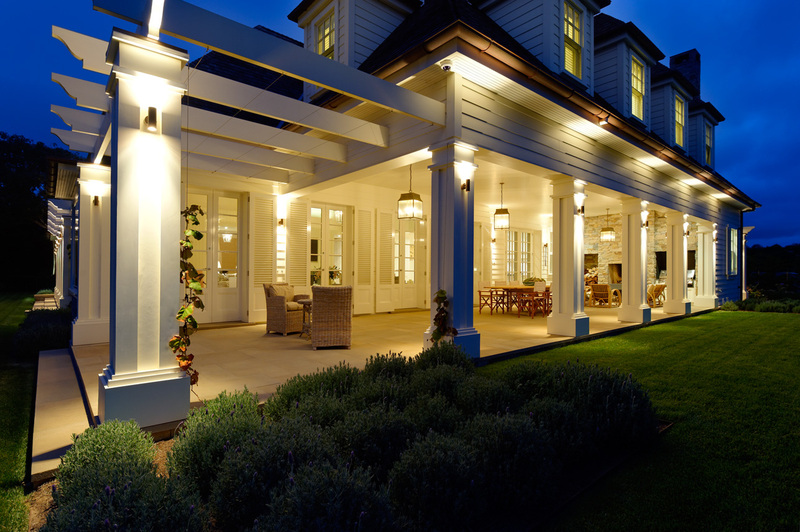 Morcon Developments has been involved with Robert Mills Architects projects since 2005. 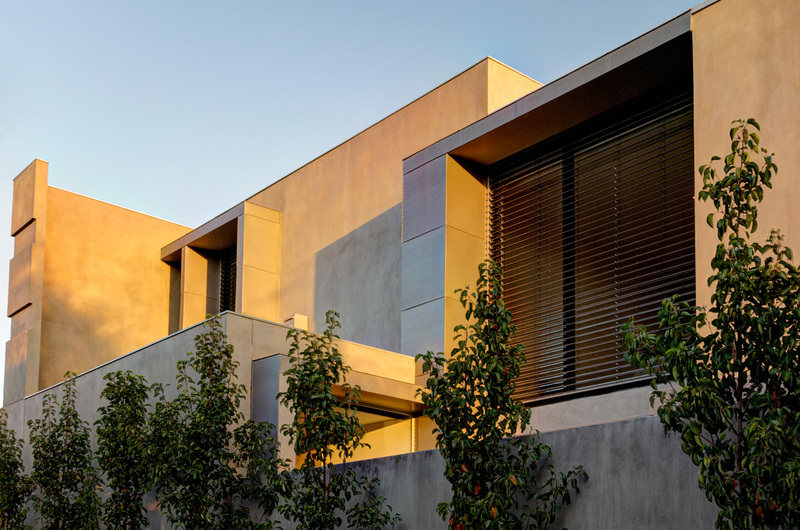 It began with the construction of the award winning residential home at 29 Ross Street in Toorak, which is a beautiful example of design and construction working together. 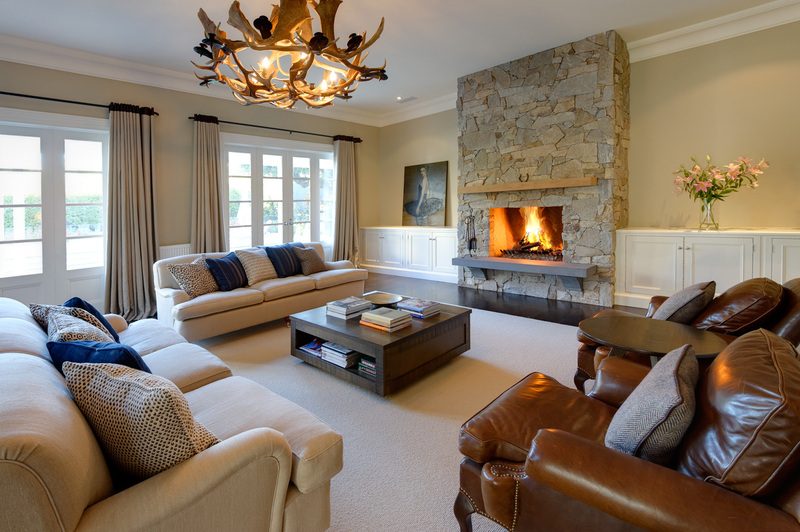 During the professional relationship, Morcon has proved to be a dedicated and meticulous builder. John and his staff work closely with the architect and with a professional attitude that results in quality outcomes time and time again. Morcon has established a positive repertoire with our staff, and strives to have the architect’s intentions understood and delivered. Our senior team of architects and interior designers enjoy working with Morcon Developments, are rewarded by the end result and as a result recommend Morcon Developments to clients time and time again. 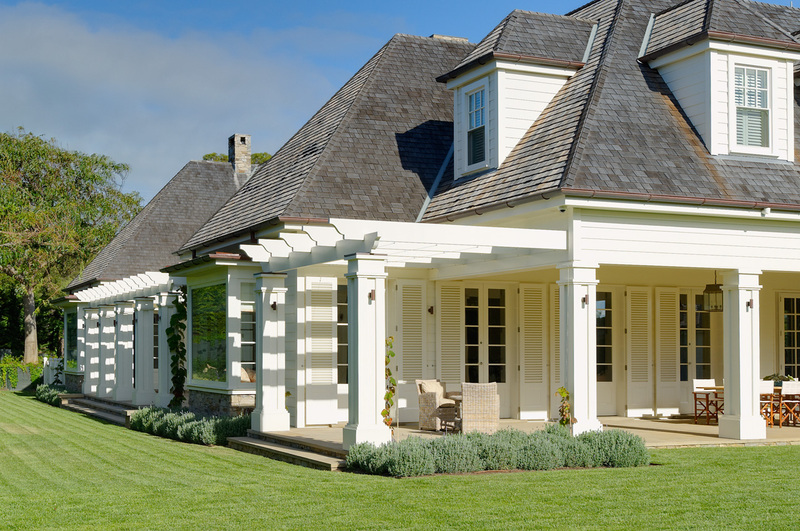 "I am writing to acknowledge the excellent work provided by Morcon Developments Pty Ltd in the construction of a new residence in Portsea and renovation works for a residence in Brighton for which I am the designer’. 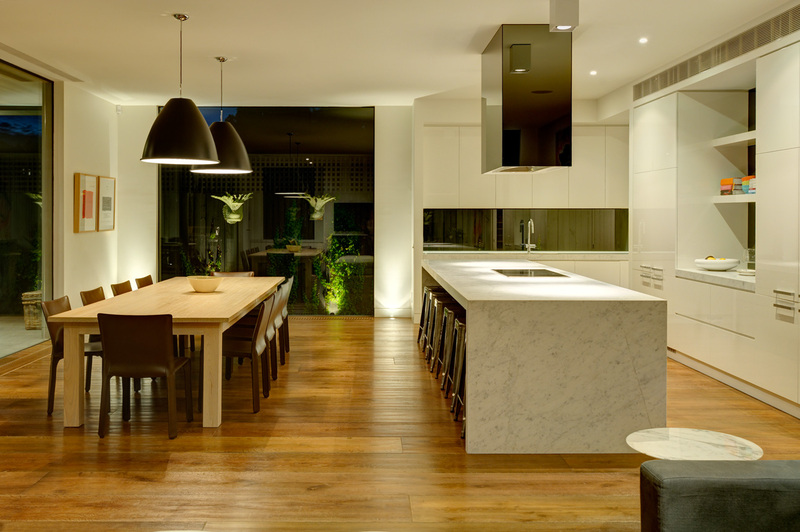 Both projects consisted of intricate details and finishes which were exceptionally executed by Morcon Developments. I found the principal John Morley and project managers to be very professional in their conduct and had in-depth knowledge of construction methods and materials. Working with John Morley has been a pleasure as he listens to my thoughts on the projects and what I wanted to achieve in my designs. I was also provided with feedback and solutions throughout the construction process. Morcon Developments procured tradesmen who were efficient and accomplished in their field. The building materials used were of excellent grade and quality. The result of which is two projects which demonstrate great aesthetics and thoroughly thought out solutions to make the projects work. As a professional designer, I look forward to a working relationship with Morcon Developments for future projects and would not hesitate to recommend Morcon Developments for any future projects applied for by the company." 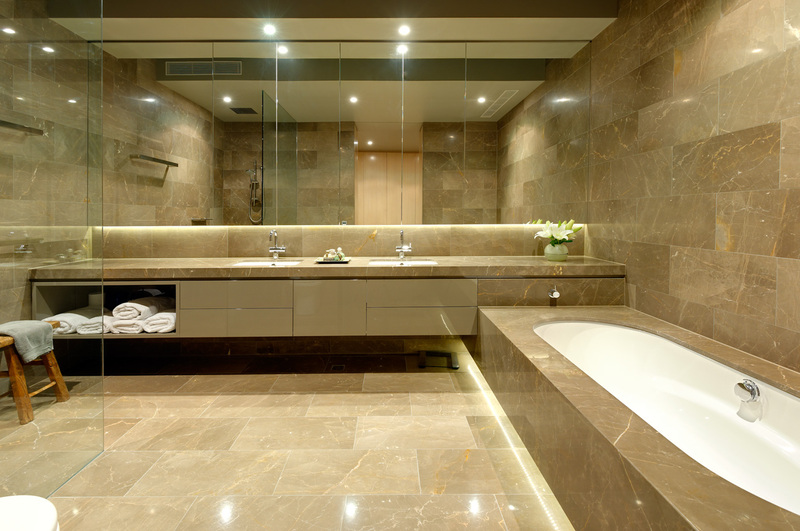 "I have previously engaged the services of Morcon Developments to renovate my Stone Italiana Showroom in South Melbourne. My first impression of John Morley the Director was that he was honest, efficient and had a keen eye for detail. Morcon Developments were very involved in the project and even contributed some design ideas to help better the project. The result of which is first class workmanship that is admired by anyone stepping into the showroom. Morcon Developments was very professional and effective in maintaining the construction schedule and budget. I look forward to working with Morcon Developments in the future and would recommend their construction services."